Yeh Pyaar Nahi Toh Kya Hai – Sidushka And Their Undeniable Trust And Unparalleled, Unstoppable Love! Yeh Pyaar Nahi Toh Kya Hai (YPNTKH) is one awesome series, which we can’t seem to get enough of, it’s a show that we feel is a must watch for not only Indian audiences, but the world too. We hope Sony will dub or subtitle the show for international audiences too someday, because the show has a message about love being told in a very interesting format of a mystery thriller. Anushka got the biggest shock of her life when she heard Gayatri aunty accuse her darling appa as a murderer. Even after hearing the entire truth she doesn’t believe that her appa is capable of instigating the murder of Prabhakar uncle or the thousands of Goyal Airline passengers. This trust that Anushka has for her appa is because of the immense love KK has in his heart for his daughter and the undeniable bond the two have between each other. Despite hearing this nightmarish accusation about her appa that she doesn’t believe, Anushka still was able to shake off all these external circumstances and come back to the trust that she has for Siddhant in her heart. 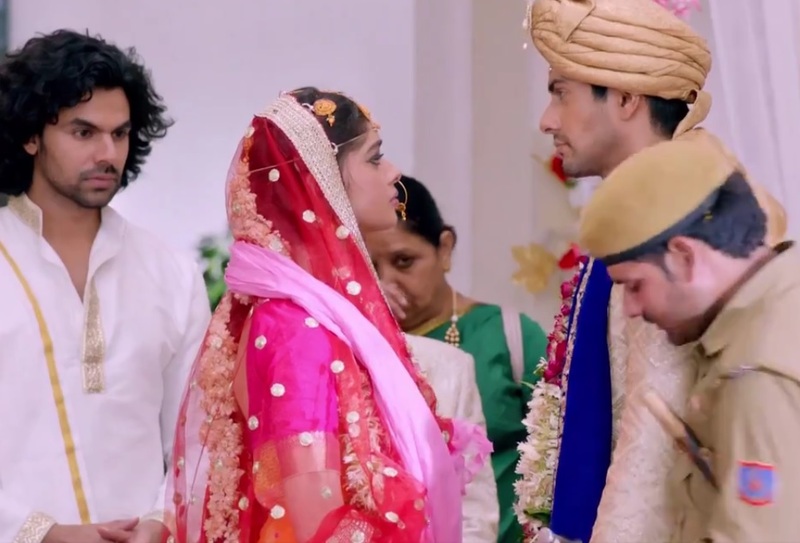 And because of this immense trust on Siddhant, and the promise she made to him, she was able to come back to the wedding. The 6 Shows That We At Fuze Have Loved Watching In 2018! Indian TV : Shows That Set Milestones In The Year 2018!